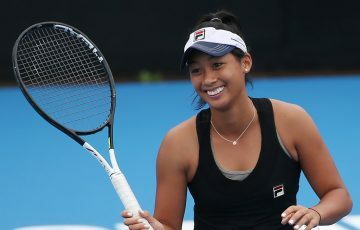 Aussie players are back on Rod Laver Arena tonight on Day 9 of the 2014 Australian Open. 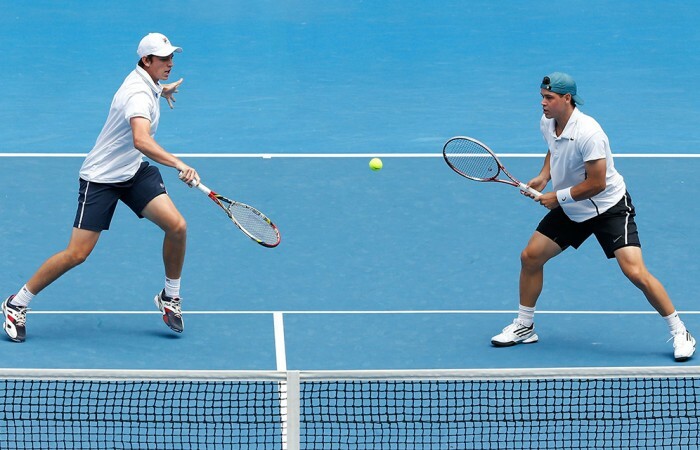 Alex Bolt and Andrew Whittington grace centre stage in their men’s doubles quarterfinal clash. 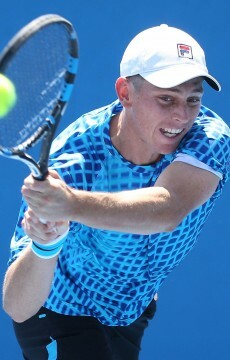 Aussie players are back on Rod Laver Arena tonight on Day 9 of the 2014 Australian Open. 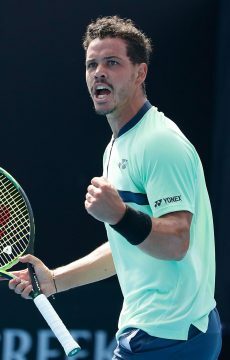 Alex Bolt and Andrew Whittington grace centre stage in their men’s doubles quarterfinal clash second up in the night session when they meet the eighth-seeded pairing of Daniel Nestor from Canada and Nenad Zimonjic from Serbia. 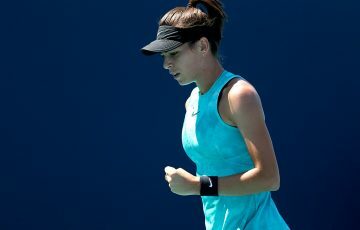 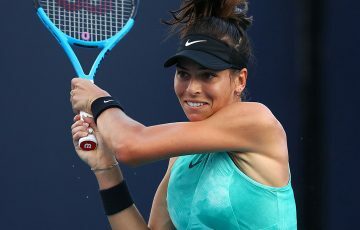 Jarmila Gajdosova will look to continue her amazing form in the doubles tournaments when she unites with Croatian Ajla Tomljanovic in their quarterfinal match with Kveta Peschke of the Czech Republic and Katarina Srebotnik of Slovakia. 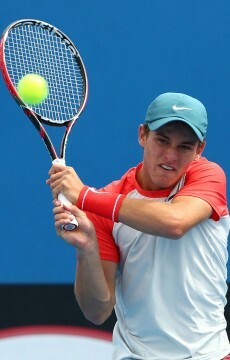 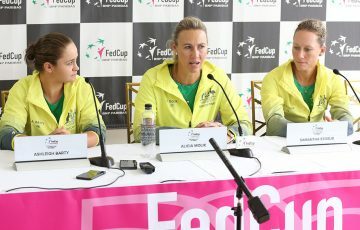 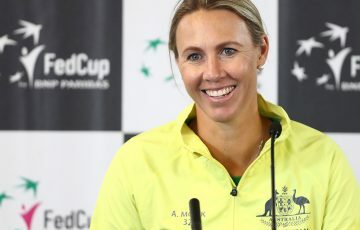 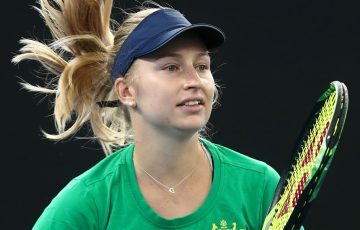 Australia will also be well represented in the singles and doubles events of the junior Australian Open. 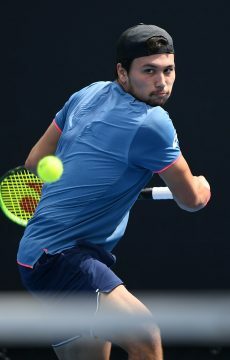 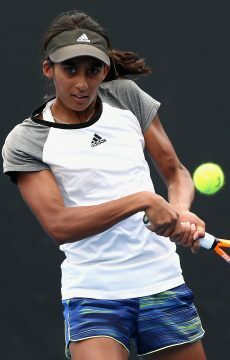 Naiktha Bains, Oliver Anderson, Akira Santillan, Lizette Cabrera, Destanee Aiava and Omar Jasika will look to join four other Australian juniors who all advanced to the third round of their singles events yesterday. 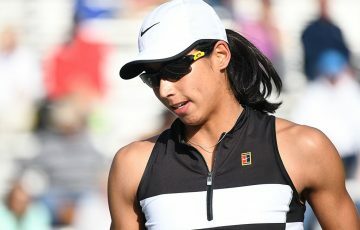 You can also stay abreast of all the scores as they happen with live scores.